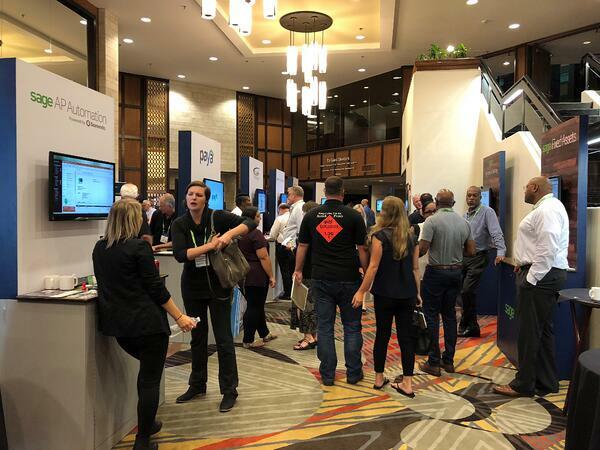 Like previous Sage Sessions shows, this single-day event for Sage users provided an easy way to preview solutions and services that enhance Sage ERP platforms; talk to experts about products and industry trends; and connect with peers in a fun, collaborative environment. 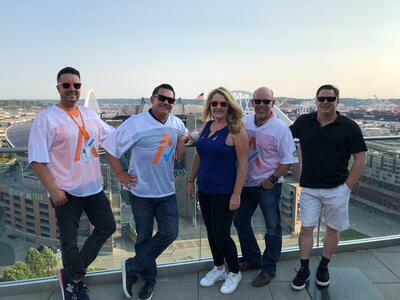 The night before the show, Avalara kicked off its second decade of business with Sage by inviting Sage Sessions attendees to a private tour of CenturyLink Field as well as a rooftop reception in Hawk Tower. 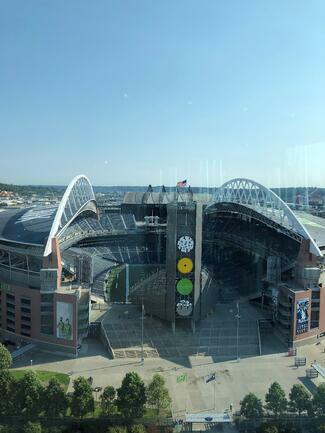 Avalara’s headquarters overlook water, a beautiful skyline, and CenturyLink Field – and the reception made for a wonderful way to network with Sage users, fellow ISVs, and partners. I’ve seen the keynote from "Recovering CPA" John Garrett a few times now, and I don’t mind one bit. Remember to be the green apple and embrace the things we are truly passionate about! Thomas Casey led a session on invisible strategies to make you a better negotiator. 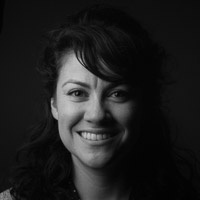 When coming to the negotiating table, it is okay to show your emotion. In fact, you should show that you are happy to even be in your position. Also, ways to build trust include literally taking a walk together and addressing the other party’s needs/wants/dreams/aspirations. Sage-integrated ISVs Altec and Avalara addressed how to prepare for an audit with the right tools (hint: check out their solutions). Sage Sr. 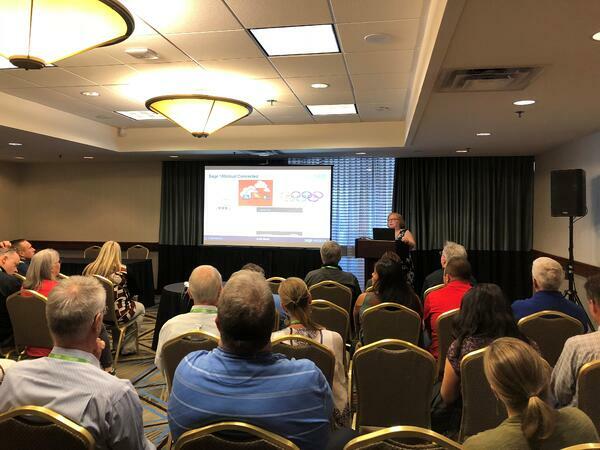 Product Manager Linda Cade walked a jam-packed room down the Sage 100cloud road ahead – and if you still haven’t heard, “100cloud” just means “connected cloud”! 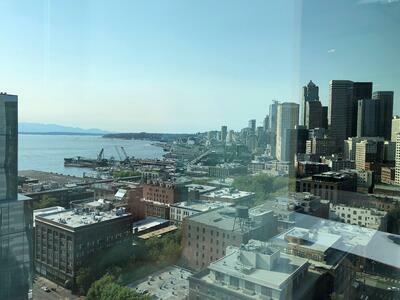 #SageSessionsSeattle was a fantastic show. 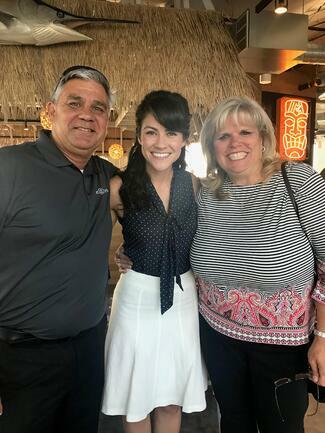 We can’t wait to take part in the next Sage event!